Trade Ready Solutions, the complete package solution by Hitachi Capital Commercial Vehicle solutions in partnership with Hitachi Power Tools and Bri-Stor Systems, has been updated to include new van models, racking systems and tools with the addition of new vehicle signage. The package means you deal with just a single supplier for all your vehicle, tools, racking and signage needs. 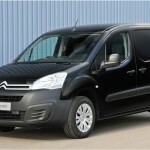 All funding, maintenance and repair costs of the van and its Trade Ready equipment are covered by one monthly payment. Included is a choice of four Hitachi Power Tool packages which are covered by a three year warranty and a free tool refresh after three years. Each pack comes with multiple cross-compatible batteries, with all batteries and tools stored in stackable tool boxes for complete safety and professionalism. The racking system is supplied by Bri-Stor, with five packages to choose from. 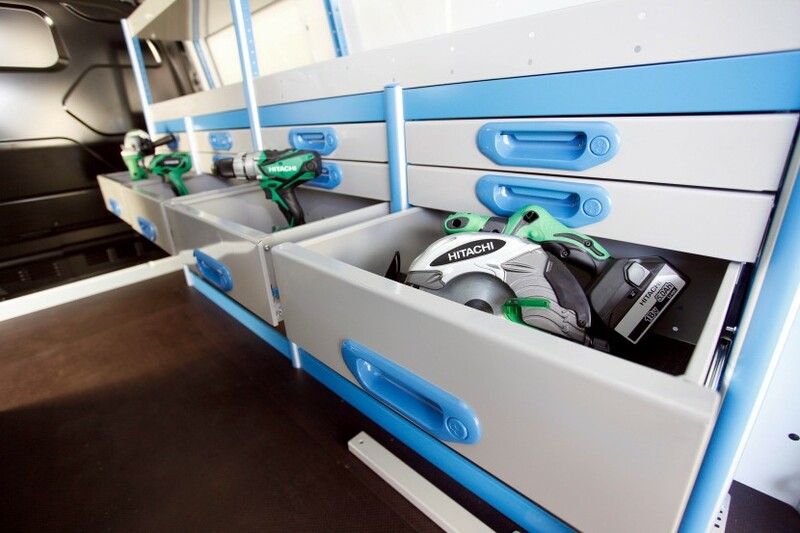 As the racking systems are ready designed and in production, the lead time for a fully equipped vehicle is reduced; even with customisation, waiting times are reduced from months to just days. The two new Ford van models are available for immediate customisation, but almost all other makes and models are available to order through the offer. There are also a range of optional extras such as tow bars, fire extinguishers and specialist tools.